Looking for the right venue for your next event? 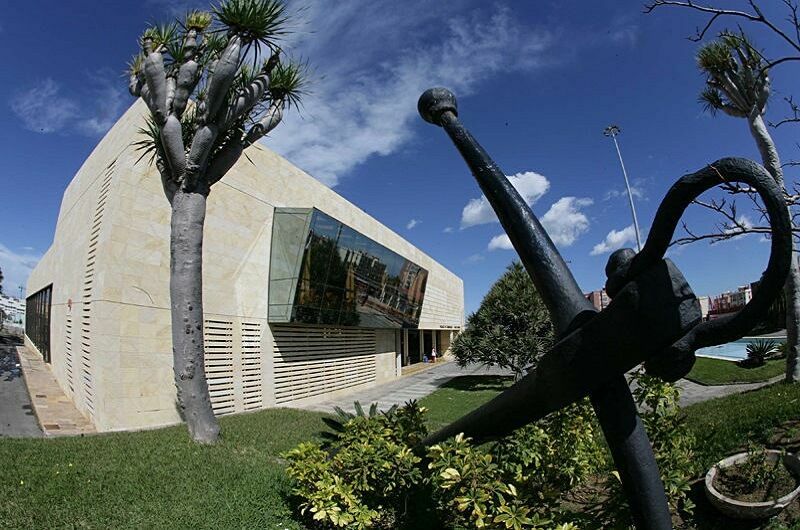 This is located inside the Canary Islands Trade Fair (INFECAR), extended over a surface of 70,000 sq.m, in which trade fairs and exhibitions are held. This precinct is provided with restaurants and parking lot. The location of Infecar is especially convenient thanks to the recent construction of the ring road. This road is projected as a link to the main arteries of the city, providing fluent traffic and relief around the area. 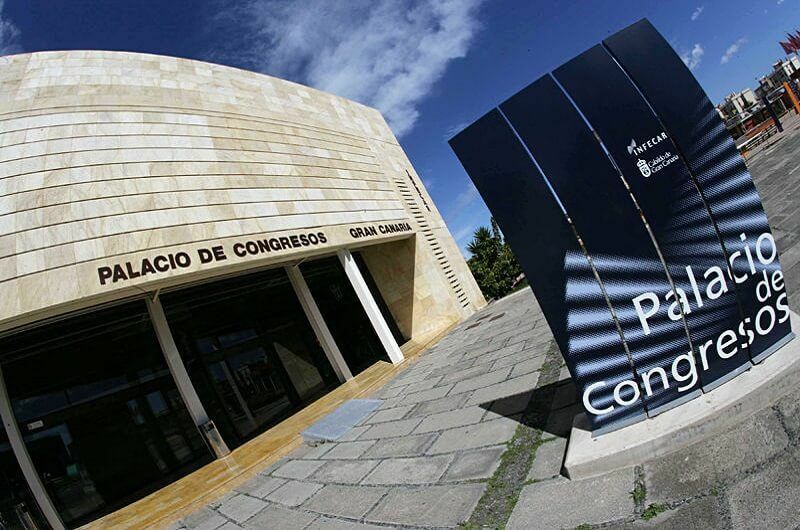 The Gran Canaria Convention Centre is a modern building equipped with the latest technology. The Convention Centre itself is some 7,500 sq.m that allows for various sizes of halls with varying capacities, which offer a wide range of options to hold all kind of events. 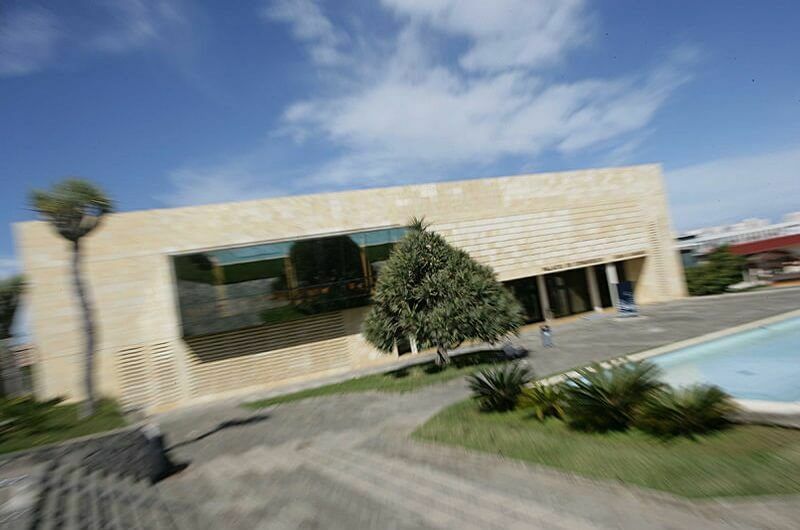 Close to the main building there are different pavilions totalling an exhibition area of more than 10,000 sq.m. Besides the halls, there are various rooms to complete the offer, such as the reception hall, the pressroom and separate offices. In this way, the needs of formal receptions and press conferences are fully met. 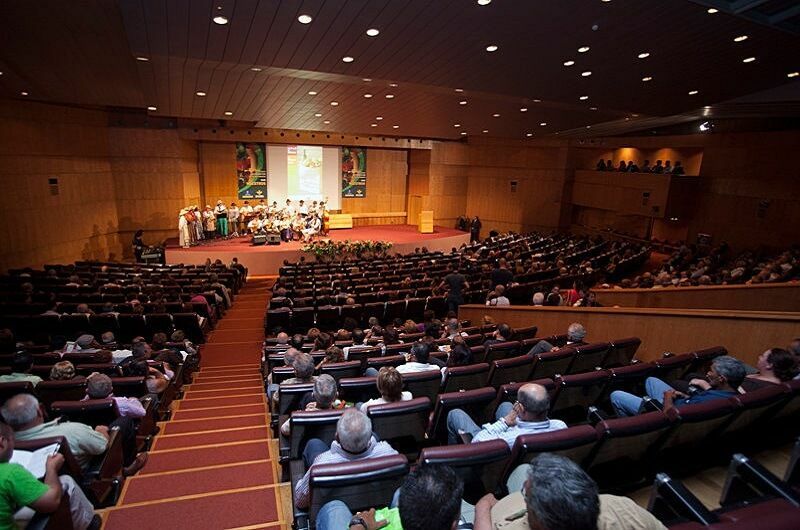 The Gran Canaria Convention Centre offers the most sophisticated tools both for playing videotapes or showing complex multimedia presentations. The videoprojector , with a giant 12×3,8-metre screen, allows for the projection of simultaneous multiple images (at a time), the combination of still and moving images and other effects. Signals from different sources can be received, either from a PC with digitiser board, video-player or camera. 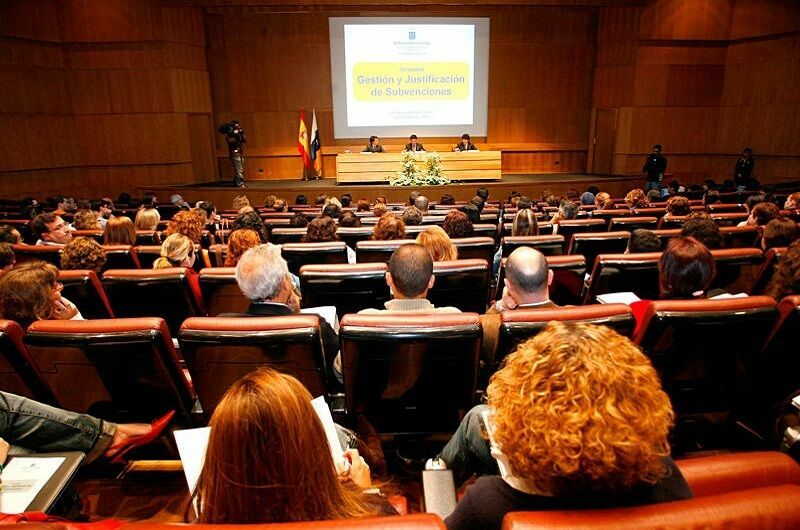 Other advantages include: speaker desk , wireless communication devices controlled from a monitoring cabin, laser pointer, overhead and slide projectors, compatible audio equipment and infrared simultaneous interpreting system, among others.